In just 74 hours 15 students interviewed and documented the lives of their subjects for this year’s Short Doc Workshop. 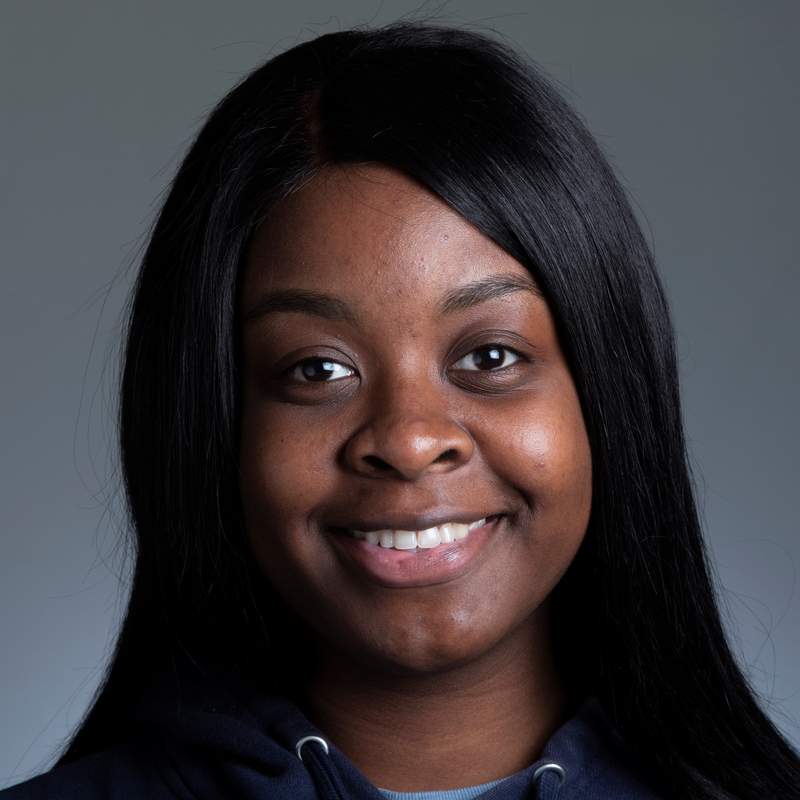 Tiana Brown is a senior telecommunications major with a focus in television production. She enjoys relaxing on the beach and being with family and friends. 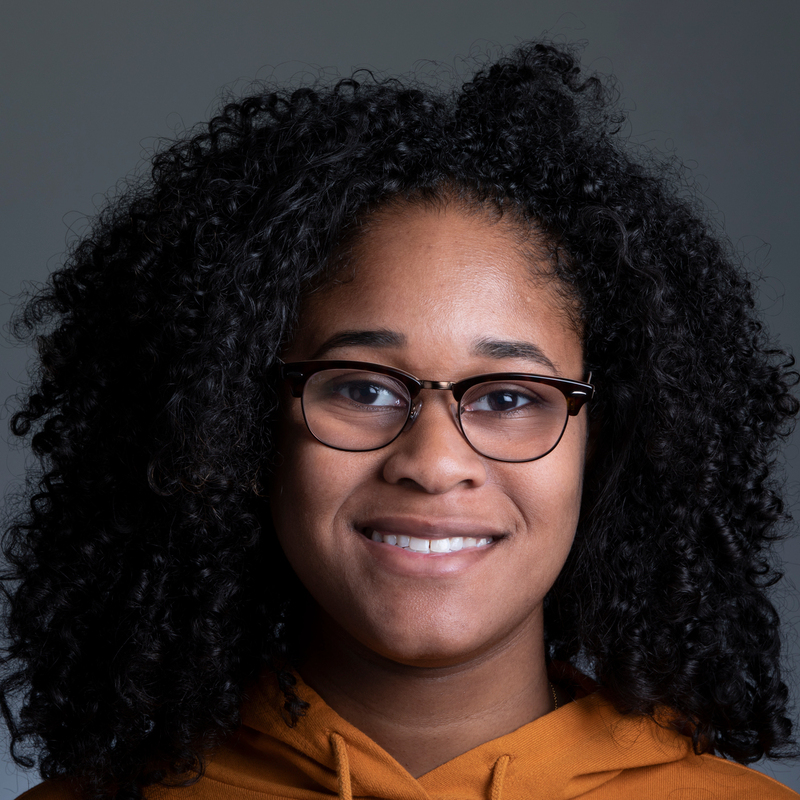 Tiana decided to do the Short Doc Workshop in order to gain experience with a new style of filming and learn from Penn State alumni. Kennedey Bell is a senior majoring in broadcast journalism. She participated in the Short Doc Workshop to step outside of her comfort zone of news storytelling. She aspires to produce more short documentaries in the future. Lindsey is a senior studying photojournalism. 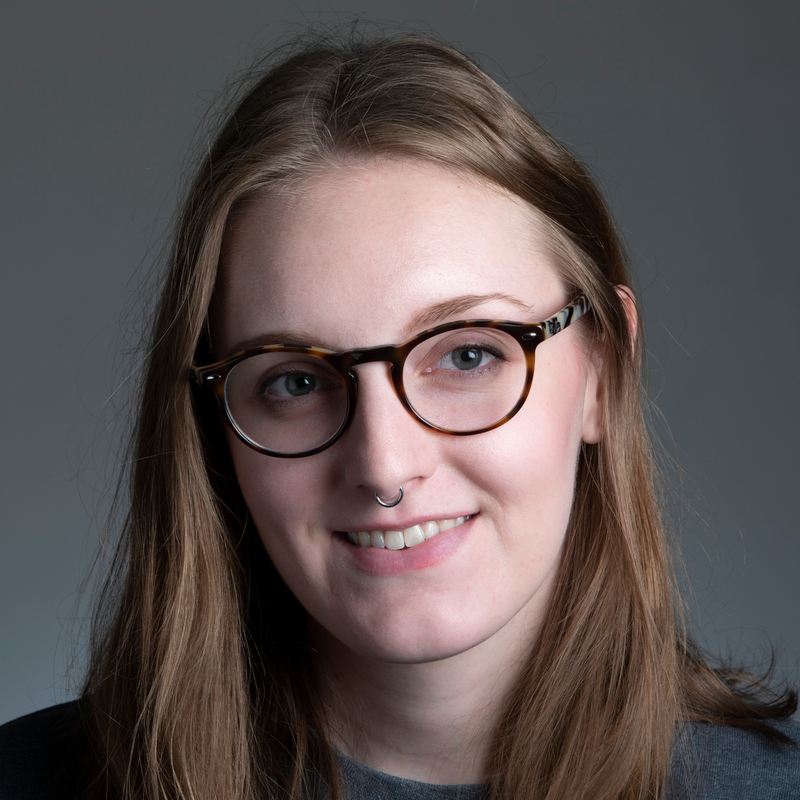 At Penn State, she photographs for The Daily Collegian and CommAgency, and she gives tours at Innovation Park. When Lindsey isn’t photographing, she can usually be found around campus knitting. Morgan Campbell is a photographer, videographer, and multimedia producer. 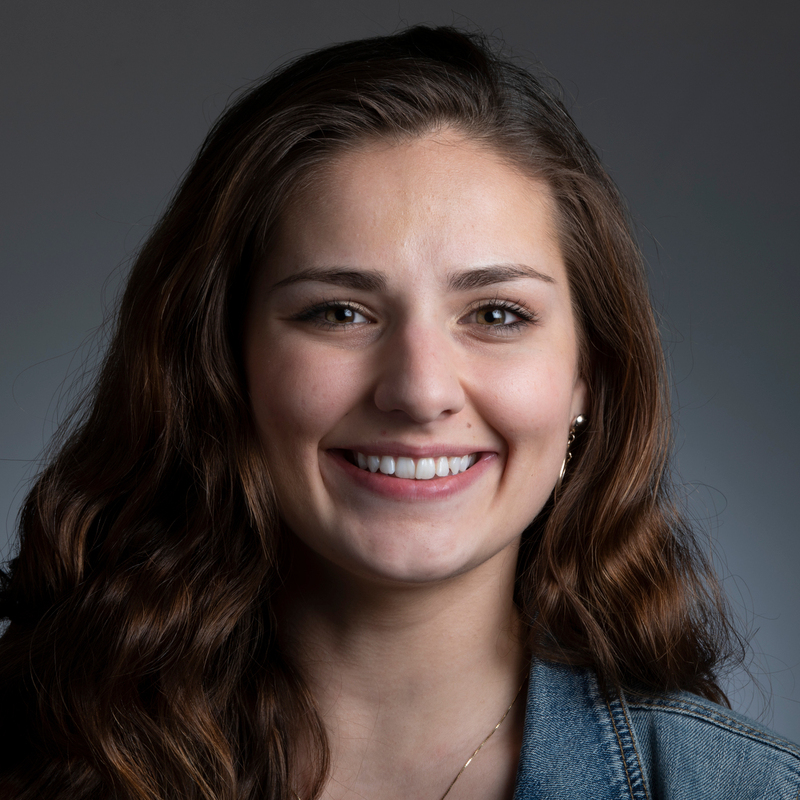 A New York native, Morgan moved to Pennsylvania in 2015 to pursue degrees in journalism and digital media trends and analytics at Penn State University. 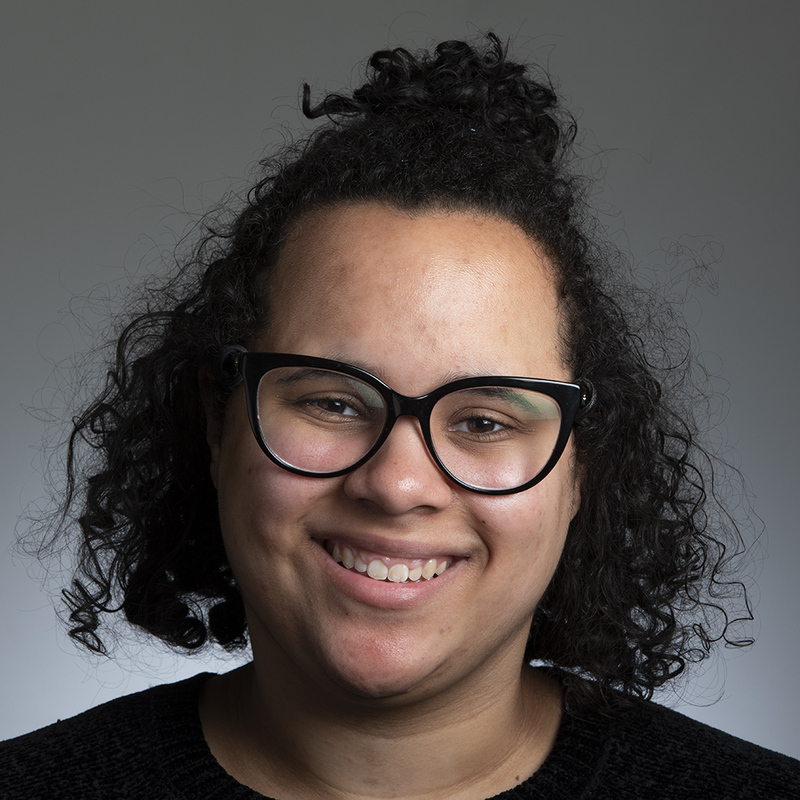 During her time at Penn State, Morgan has worked as the photo editor of The Underground, a student-media site at Penn State dedicated to diverse voices and news. Morgan has previously interned at local radio station 98.7 The FREQ, writing music news for the morning broadcast. 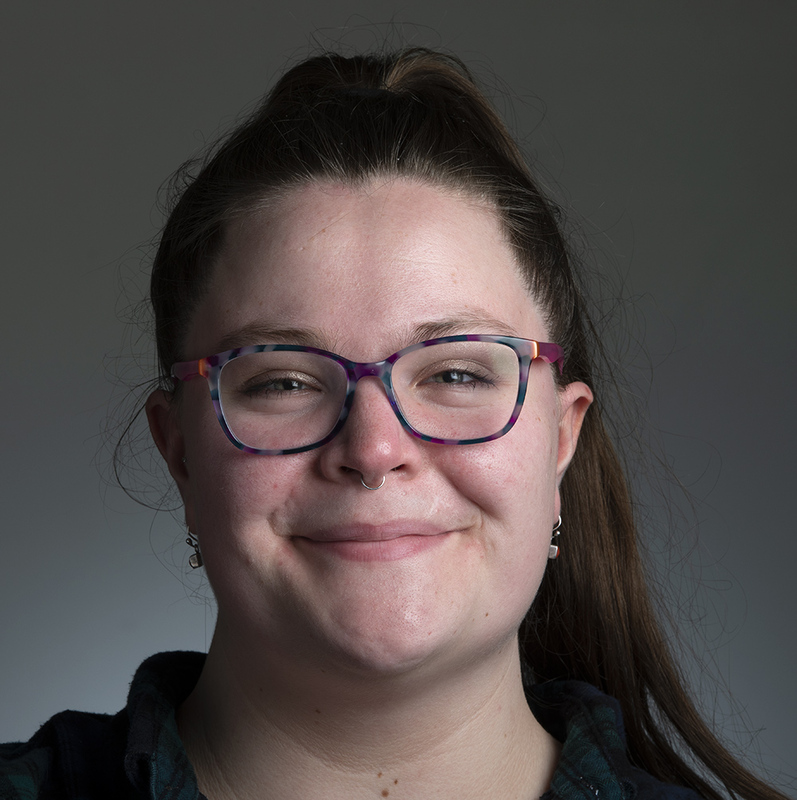 She has also worked as a documentary film intern at WPSU. Alexis is a senior majoring in broadcast journalism with a minor in business. 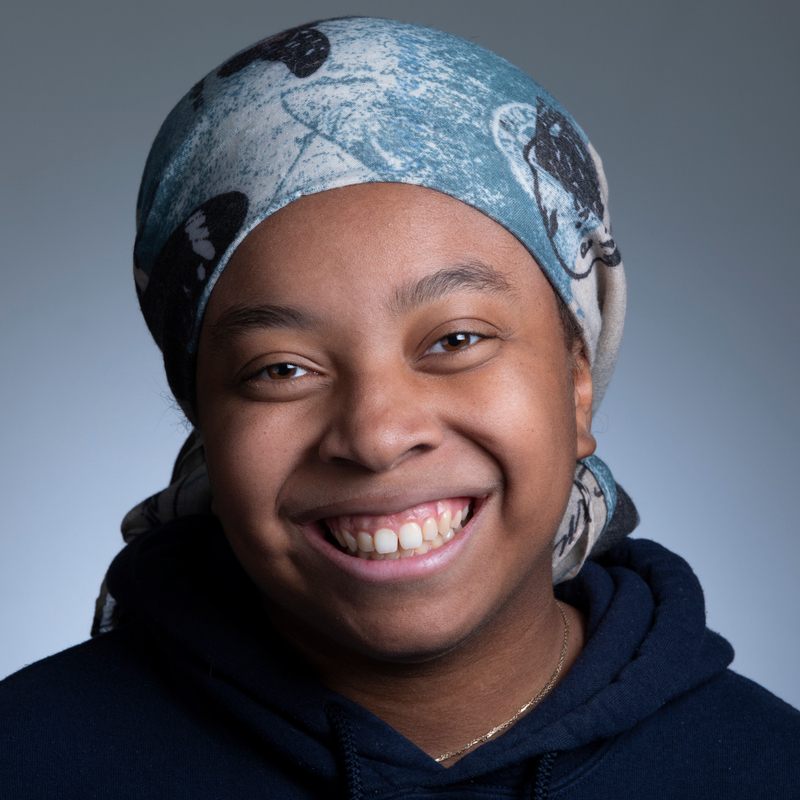 She is a Schreyer honors scholar who interned at C-NET, B94.5, and WPSU. She is also a contributor for Her Campus and participated in 46Live. This is her second time doing the Short Doc Workshop and she’s heartbroken that this is her final year. 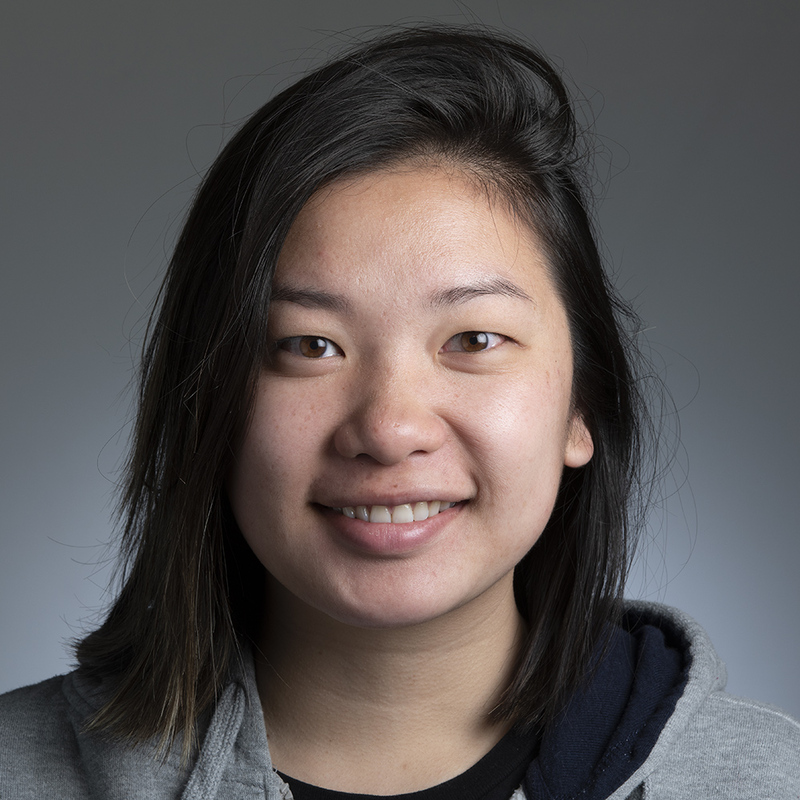 Lauren Lee is a senior studying Digital and Print Journalism and Political Science. This is her first year participating in the Short Doc Workshop. 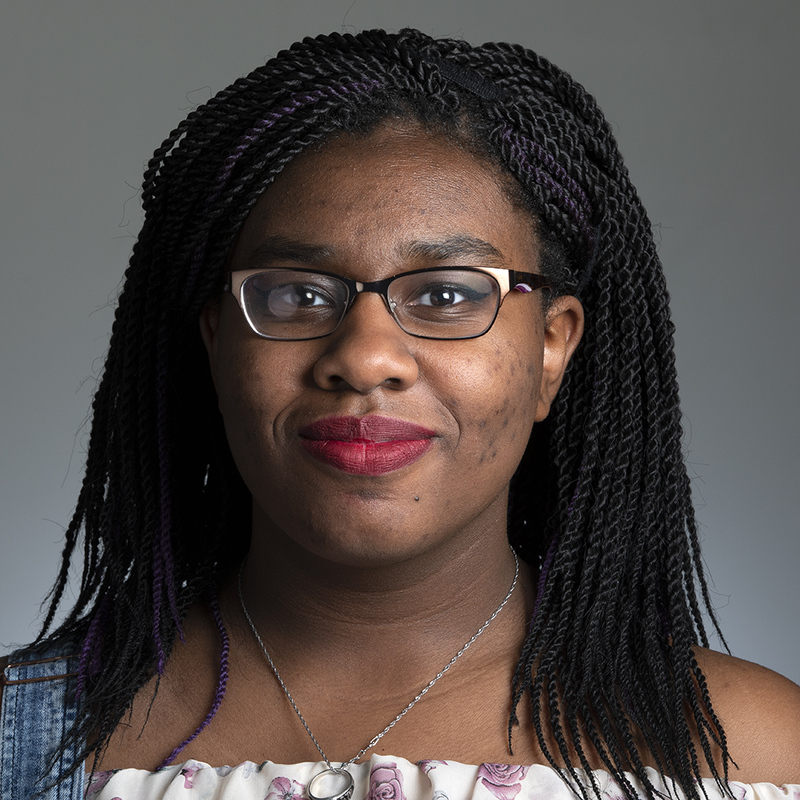 She is a diversity reporter for the Daily Collegian. Jared is a senior Film & Video student in the Schreyer Honors College, with minors in Music Technology, Theatre and Film Studies. He is involved in MANY different organizations on campus, and he is passionate about the art of visual storytelling. 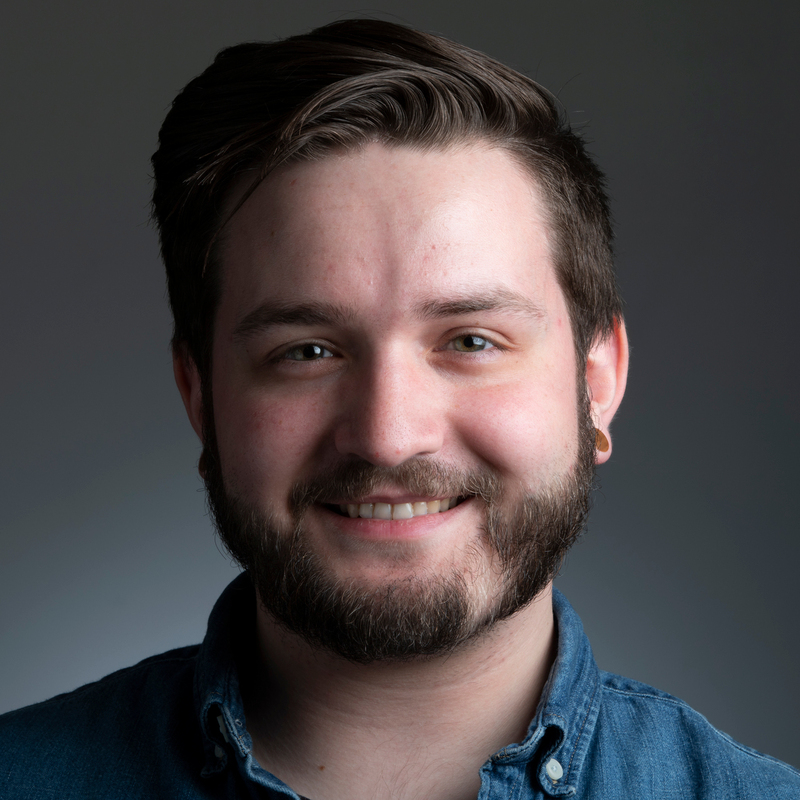 While hoping to find a job creating narrative films after graduation, he has gained an appreciation for documentary filmmaking during his time at Penn State, and is interested in creating them as a hobby. Jillian Cartwright is a Penn State senior majoring in broadcast journalism. She did the Short Doc Workshop to broaden her horizons. She’s always willing to try new things and thinks it’s important to be able to know as many skills as possible so you become more marketable. She had a lot of fun in this workshop and is considering doing more documentary work in the future. A Philadelphia native and current sophomore majoring in Film and Video. She aspires to become a documentary filmmaker and storyteller. 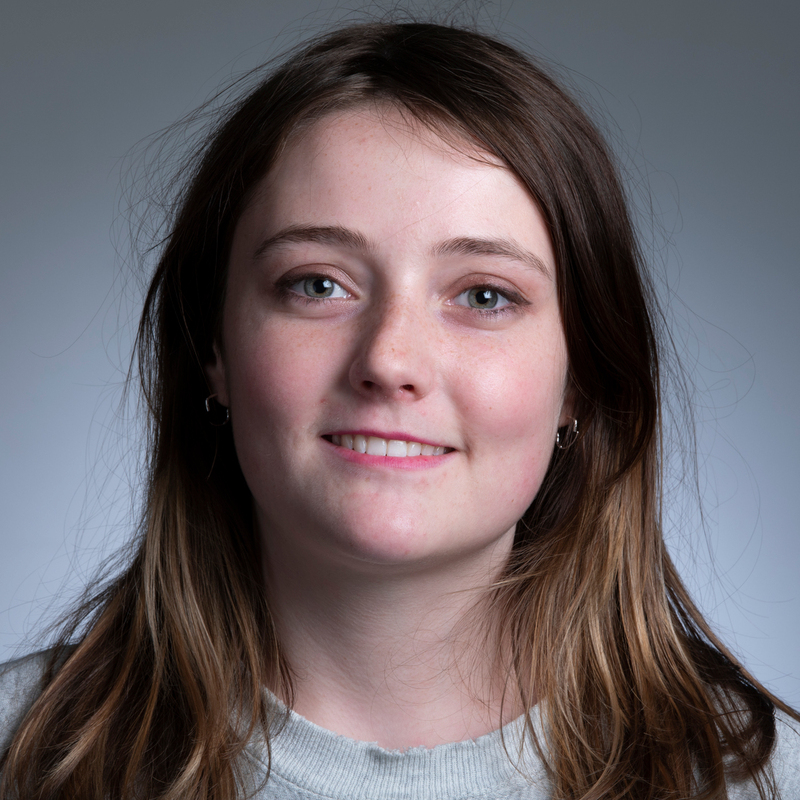 Rebecca is a film video student with a love for creative writing, coffee, and Wes Anderson films. 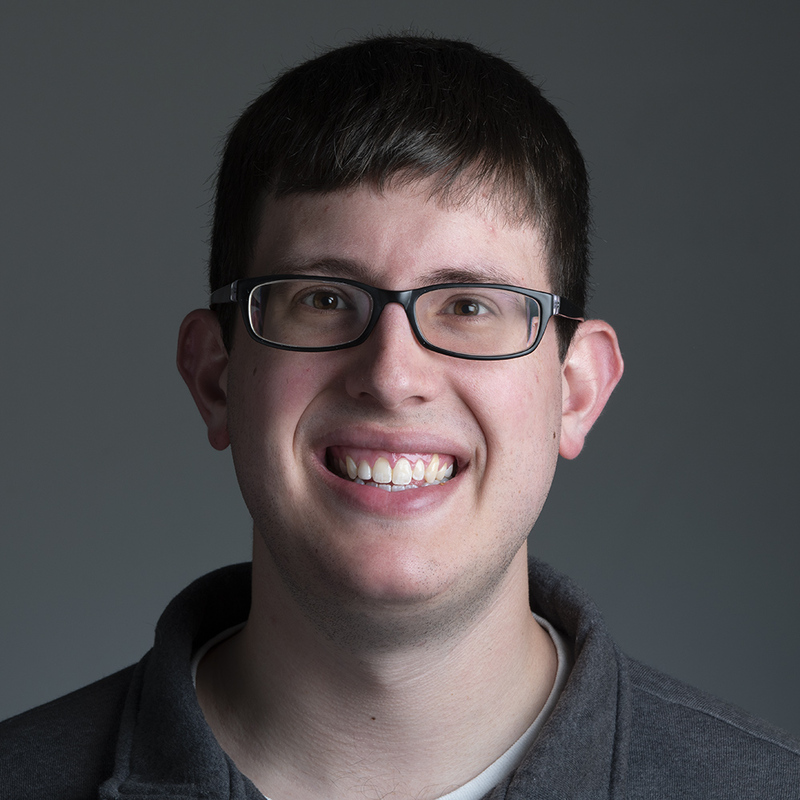 Nick is a graduating senior from Hershey, Pennsylvania, who’s passionate about documentary film. Nick hopes to continue telling short-form non-fiction stories following graduation. 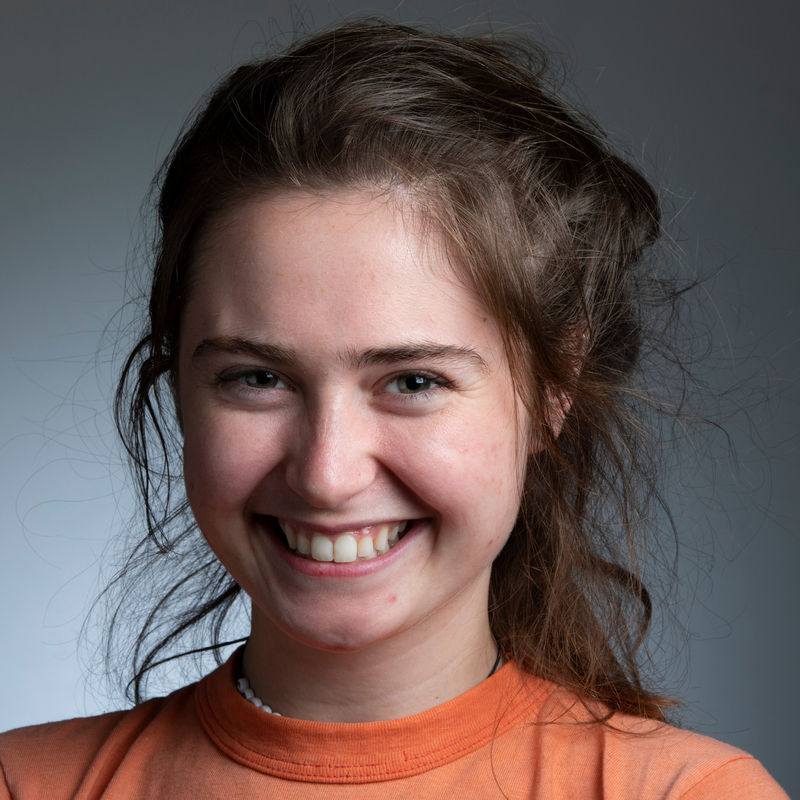 Kristen Nodell is a sophomore film and video major. This is her second year participating in the Short Doc. She is a videographer for the college of arts and architecture and is intending to minor in music technology. 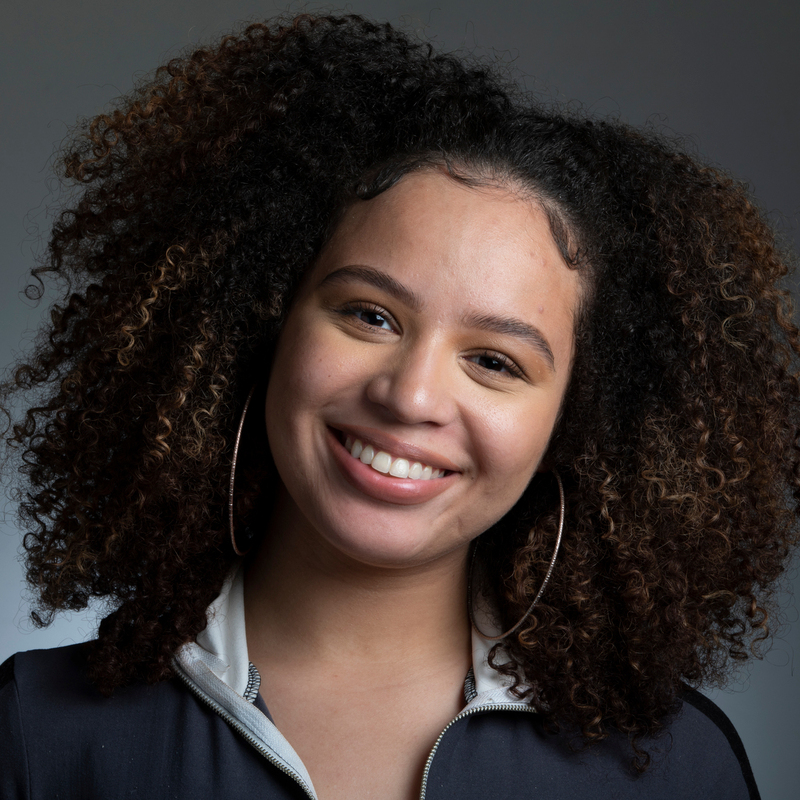 Korinn Harris is a photojournalism student who aspires to become a fashion and beauty photographer (but doesn’t mind branching out) and eventually start her own publication. She is an un-closeted cat lady and enjoys long walks. Jillian is a broadcast journalism senior at Penn State. This is her 1st time trying documentary and she is worried she bit off more than she can chew, but never the less she persists! 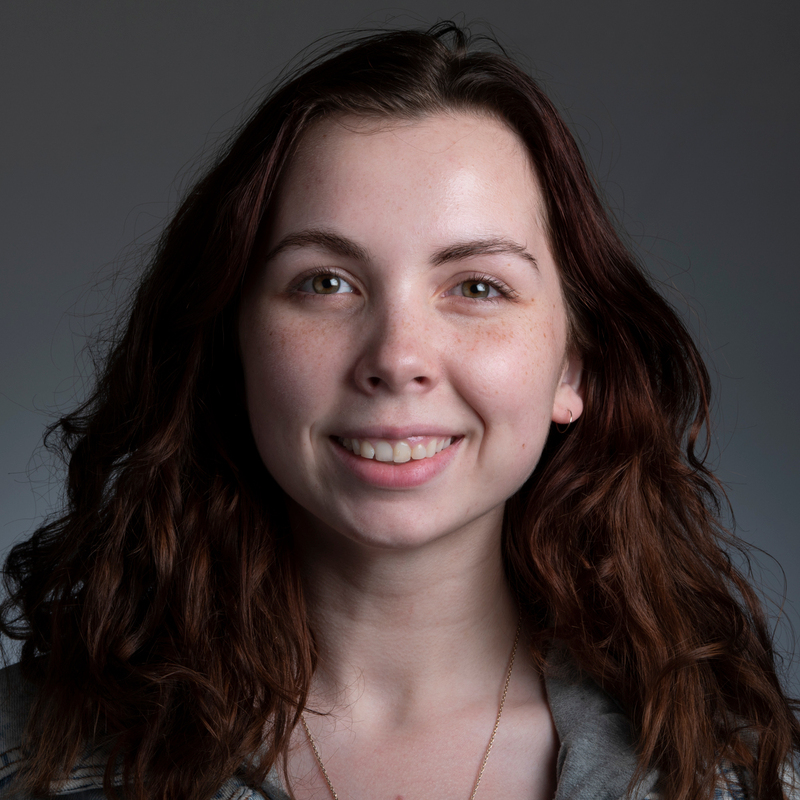 Darcy Long is a senior Film & Video and Women’s, Gender, and Sexuality Studies major. This is her fourth year attending the Short Doc Workshop and she is happy to be back for a fourth time to make a fourth documentary. She is the Student Director for CommAgency and likes to paint with watercolors. She has a cat named Stevie and she really likes cheese and crackers. If you have any job offerings, please get in touch.